"The story of a four-day journey from Westland to Canterbury, across the Southern Alps." Narration from the four climbers accompanies spectacular alpine imagery in this classic NFU film. In crevasse country they rope up and climb to "half way across the frozen roof of New Zealand" and share a can of tinned pineapple as reward. At Malte Brun Hut they meet Sir Edmund Hillary, Murray Ellis and Harry Ayres, and they descend together down the Tasman Glacier. Ayres reflects on the Alps as training ground for famous polar and Everest expeditions. 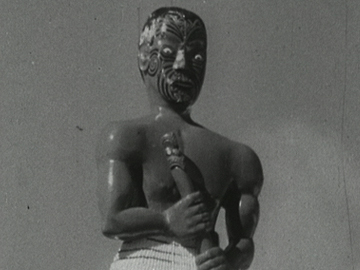 A 1970s film contrasting impressions of two places over the course of a day: Mana Island and Wellington city. Two young climbers (a teacher and a gardener) row out to the island while the sun rises and the city wakes up. Over smokes and beer, the men discuss why they climb; evocative shots of their rockface ascent are paralleled with shots of city bustle: traffic, Radio Windy DJs and new high rises. 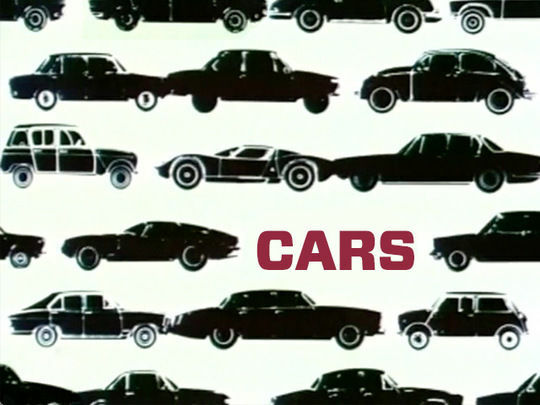 The genre of dramatised documentary was relatively new when cinematographer Attewell made this film — his directorial debut — mainly shot over two weekends in 1973. 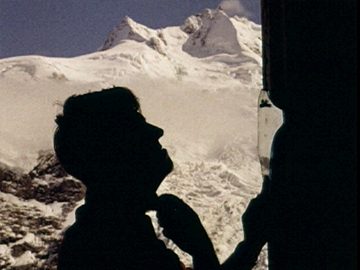 This 1972 NFU documentary follows three climbers (Hugh Canard, Neil Hamilton and pioneering guide Bruce Jenkinson) on an ascent of Mt Aspiring. Directed and photographed by Grant Foster (Land of Birds), the beautifully-shot short film heads up country in the Land Rover. 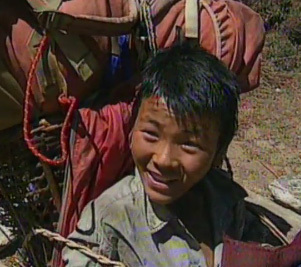 Rivers are crossed in the sun, then the climbers rope up and get the pick axes out. It’s tea, food and harmonica in the hut, then a pre-dawn start (“hell it’s cold!”) before cutting steps and leaping crevasses up the “matterhorn of the south”. 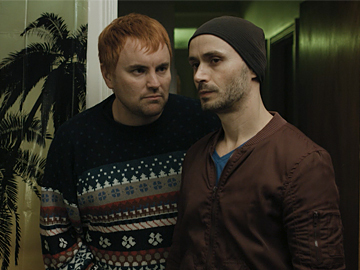 The film screened on PBS in the United States. 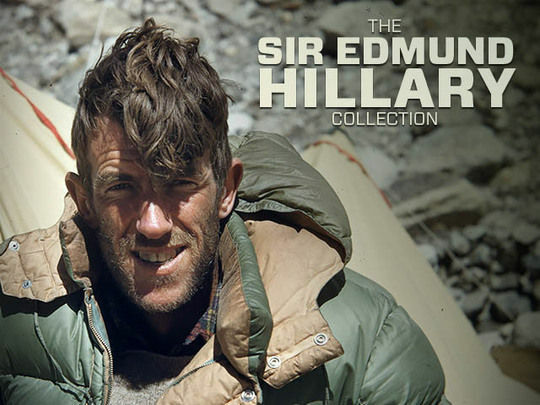 This episode from the first season of the show celebrating Kiwi heroes pays tribute to the exemplar: Sir Edmund Hillary. The greatest "damned good adventures" of Sir Ed's career (up to then) are bagged: his first peak (Mt Ollivier — reclimbed with son Peter here), trans-Antarctic by tractor, up the Ganges by jet-boat, school and hospital building in Nepal; and of course Everest, whose ascent is recreated with commentary from Hillary. Graeme Dingle provides reflection and presenter Neil Roberts has the last word: "[Sir Ed:] our own bold, bloody-minded magic Kiwi".